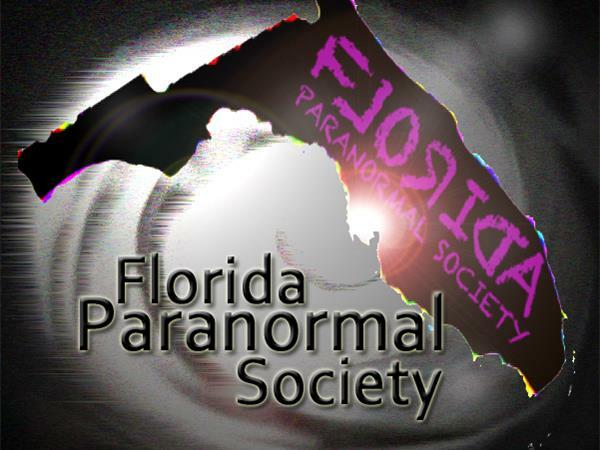 If you liked this show, you should follow Florida Paranormal Society. 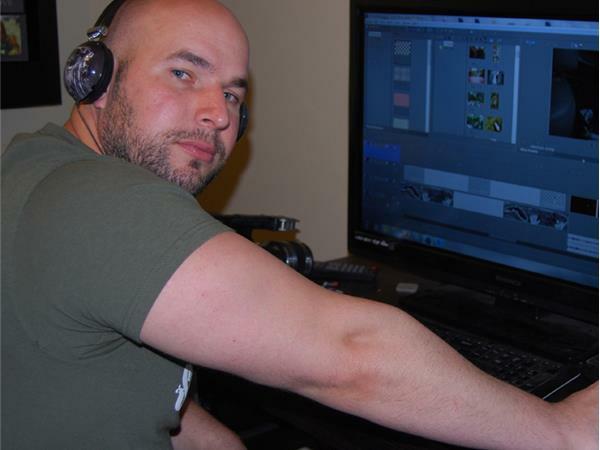 Join Evan Pedone with special guests, Chad Saunders, Founder and Team Leader of Paranormal Organization, Arrowhead Paranormal Investigations along with Michael Johnson, the Team's Technical Director/Video Engineer. 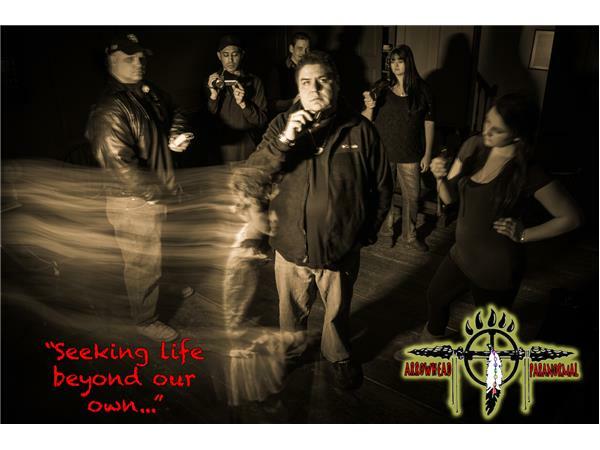 Arrowhead's team of Investigators have a passion for the 'unknown' and are seeking to prove the existence of life beyond the here and now using the latest scientific techniques. 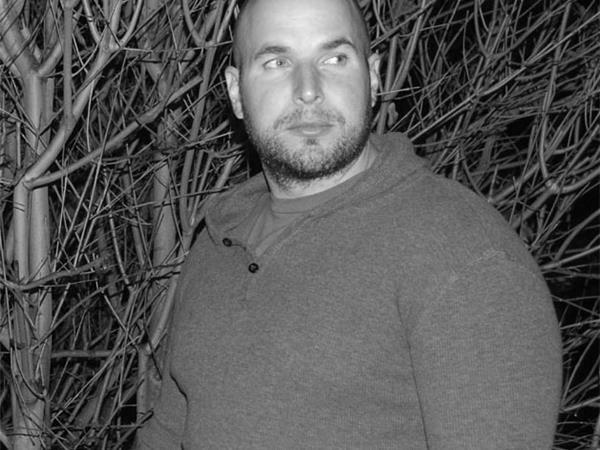 Florida Paranormal Society Radio is hosted by, Evan Pedone, author, cryptozoologist, explorer and founder of the Florida Paranormal Society. 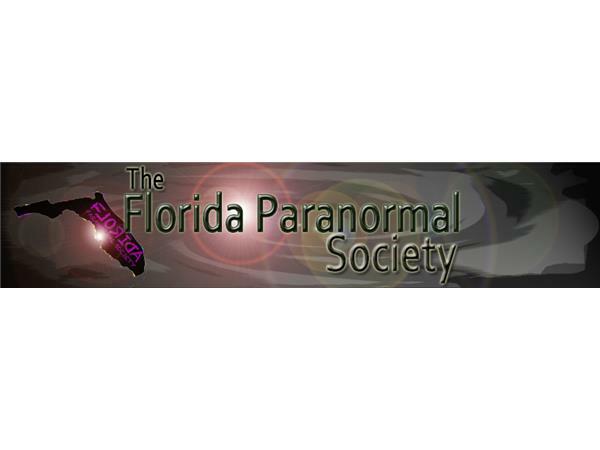 Based in Tampa Bay, Florida, the Florida Paranormal Society researches the unknown and studies all paranormal activities ranging from cryptozoological entities to lost cities and everything in between. Where there is myth...there is truth, where there is the unknown...there is discovery. 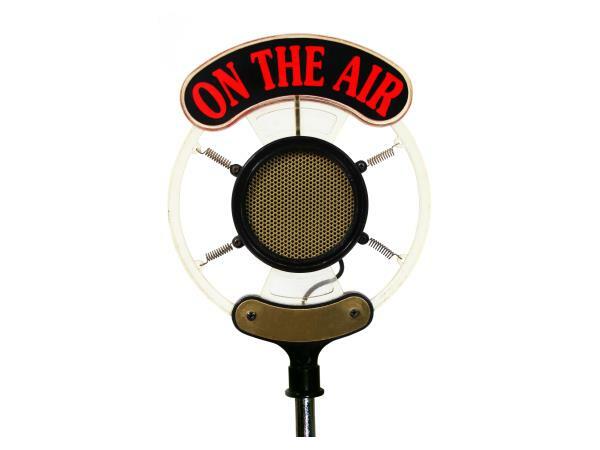 We are modern day explorers...We are the Florida Paranormal Society. 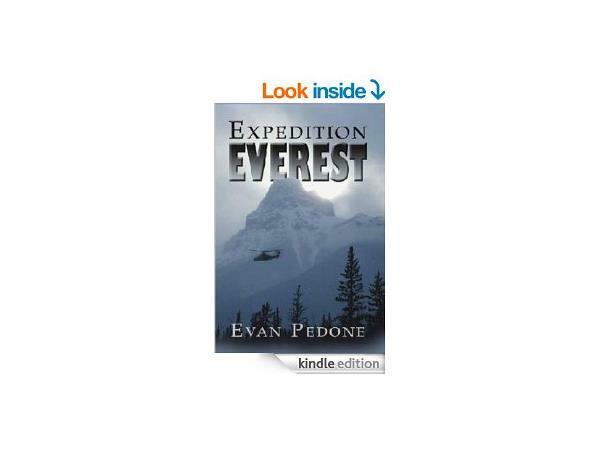 The Florida Paranormal Society brings to the forefront new theories on Sasquatch, based on Evan Pedone's published novel, Expedition Everest.